Vinyl windows do not take very much effort to keep in good condition. All you have to do is wash them and they are sure to last you for several years to come. They are also highly resistant to dirt, salt spray, and pollution. Casement windows will do more than just enhance the beauty of your, they will also increase your comfort like no other window. Awning windows are generally used as a secondary window, above another, or above a door for increased ventilation. Awning windows are hung horizontally, with a hinge at the top and a handle on the bottom. A bay window generally consists of a picture window in the middle with two other windows styles on either side. A Bow window’s structure is curved, and will create a more rounded appearance on the exterior of your home. A Velux Skylight comes in four different styles; Solar Powered Venting, Electric Venting, Manual Venting and Fixed. They all come with three layers of water protection, deck seal and the adhesive underlayment and the step flashing. 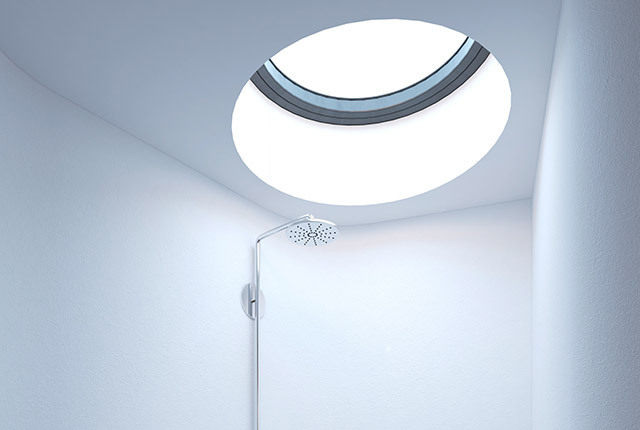 Velux Sun Tunnel is ideal for small spaces, such as bathrooms, hallways and walk in closets. The purpose of sun tunnels is to direct the bright natural light into the space below. 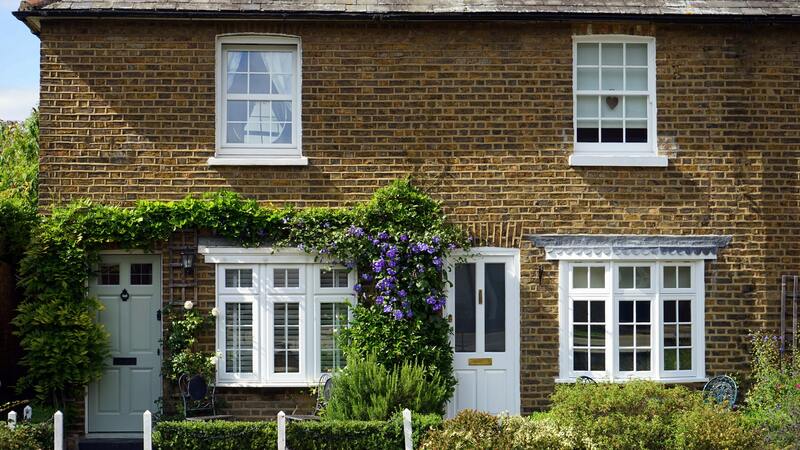 We specialize in offering some of the most energy efficient windows in London ON and area, as well as windows that improve your home’s ventilation. Choose from many different colour and style options for any product we provide. All windows, skylight and sun tunnel products are tested and approved by the factory as energy efficient, durable and reliable. Top window installers in the city provide fast and quality installation with perfect clean up. 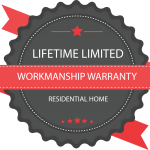 We offer manufacture and workmanship warranty that will allow you peace of mind for the duration of your stay in your home. All financing options are with Home Trust. We have financing options for all window, skylight and sun tunnel products. 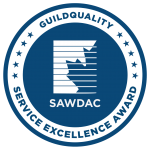 1st Choice Home Solutions has over 20 years experience in the window installation business, and has been award the SAWDAC Service Excellence Award in 2017 for outstanding workmanship and customer service for our window installs. 1st Choice Home Solutions ensures all installers are certified and trained. 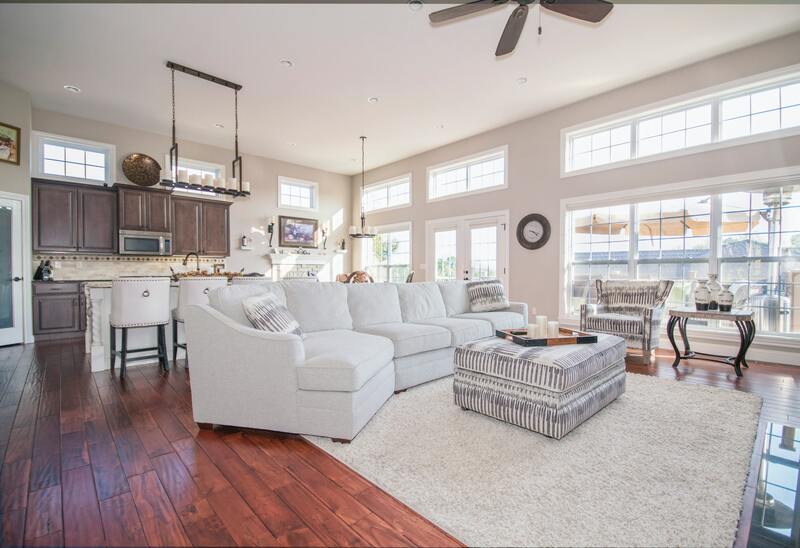 1st Choice Home Solutions offers energy efficient windows, exceptional workmanship and award winning workmanship and professional customer service. No matter what your budget or preferences might be, we are more than confident that we will be able to help you find the perfect vinyl windows in London. 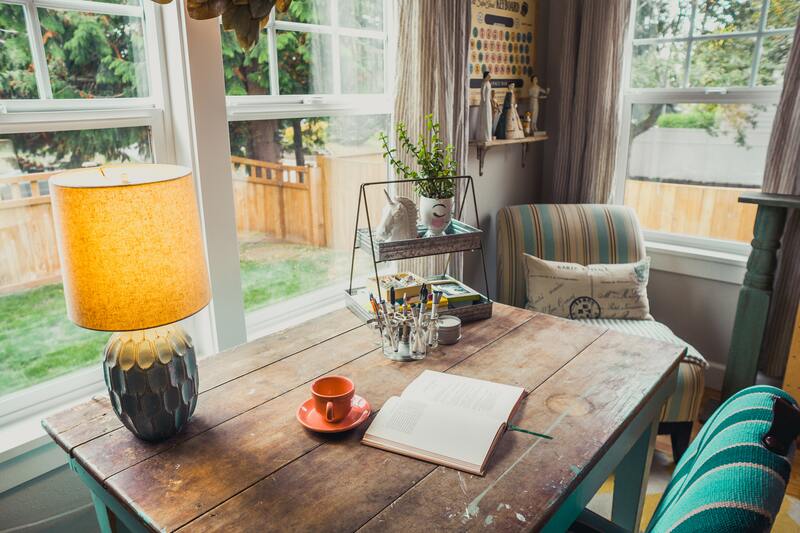 Whether you’re in the mood for something that’s environmentally friendly or windows that will help protect your home from break-ins. We always make sure that we use materials and manufacturers of the highest quality for your complete satisfaction as well as your peace of mind.